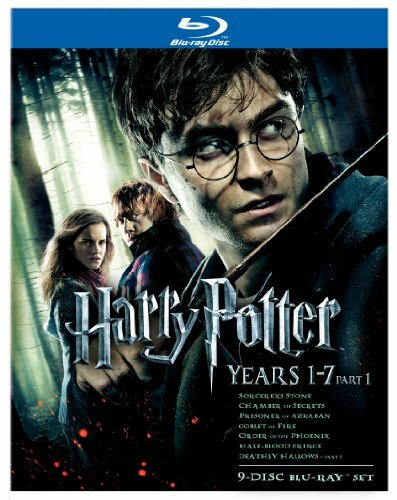 J.K. Rowling’s creation of Harry Potter may be selling by the millions; however, it has brought about much controversy. Many people wonder if Harry Potter is good or bad for kids, and there are valid points to both sides of that debate. Whether you are looking to sit down to read the Harry Potter series with your kids or watch the movies, here are some pros and cons of Harry Potter for kids to help you make your decision wisely. Harry Potter will hold the interest of your kids. The way this book and film is created has a significant level of suspense, leaving you wondering what will happen next. The twin brothers of Ron Weasley joke a lot and your kids will certainly find them amusing. There is a lesson to be learned for your kids about personal growth. If you pay attention you will see he has growth throughout the series. Harry Potter will increase your kid’s imagination, inviting them to further their creative mind long after enjoying the series. Friendship among the students of the witchcraft students and society. There are a lot of story about friendship either among the protagonists and the antagonists. Loyalty to something that brings people to the end of their life. We can see loyalty in both protagonists and antagonists through the end of their life. It is lesson for being principled. Life simplicity and humble of the main characters. We can see how the attitude of being humble and simple has saved the main characters in the series. There isn't anything impossible to achieve a goal as long as someone is being persistent. The spells within Harry Potter may be dreadful to some, perhaps review these before introducing the series to your kids. Some scenes in the movie of Harry Potter may be disturbing for frightening for some kids. Kids may believe that witchery is actual real life since Harry Potter depicts it so well, which could disturb some parents. Harry Potter does have some kids who break school rules which could upset parents but be amusing to your kids. The witchery and sorcery found within the Harry Potter series may intrigue kids to go find books and movies on this topic thus creating an issue for parents. Harry Potter was brilliantly written by J.K. Rowling, she worked well to depict the story in written word so that you can envision the scenes one by one. 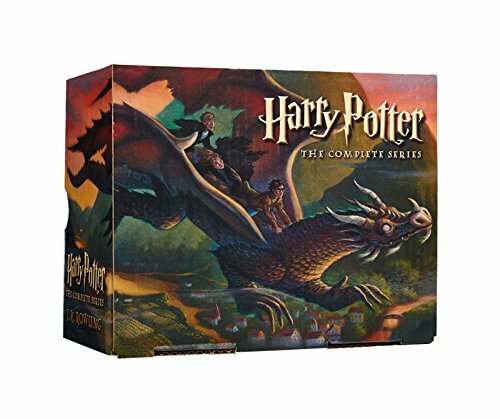 While Harry Potter proves to be a great source of imagination, some kids simply may not be old enough to comprehend or handle the topics and scenes within this series. There are many negative influences in our society today; Harry Potter is not high on that list. While you can read through the pros and cons of Harry Potter for kids to decide for yourself, there are far worse things your kids can see on a daily basis that may influence them to go in the wrong direction than reading Harry Potter.